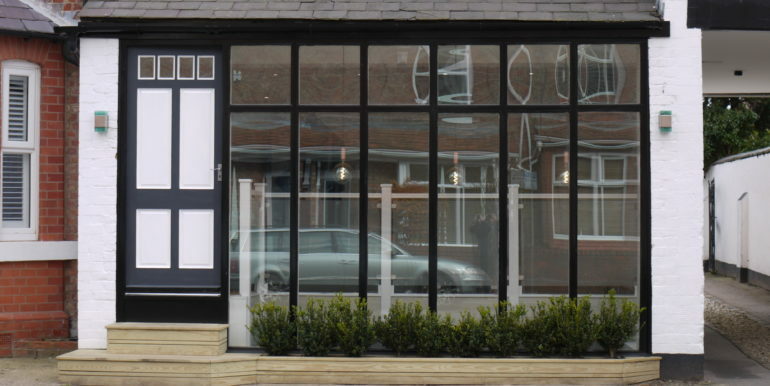 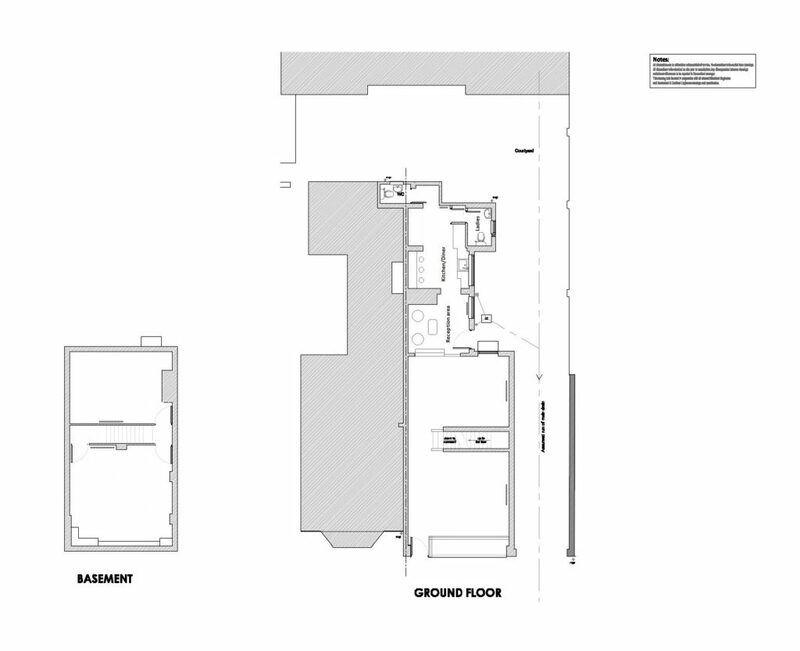 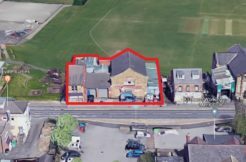 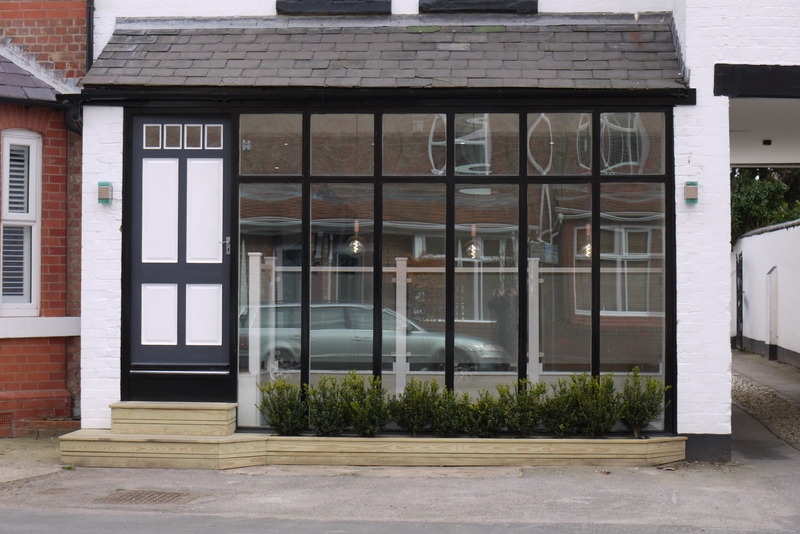 The property is situated on the southern side of Stamford Park Road close to the junction with Finchley Road in Hale. 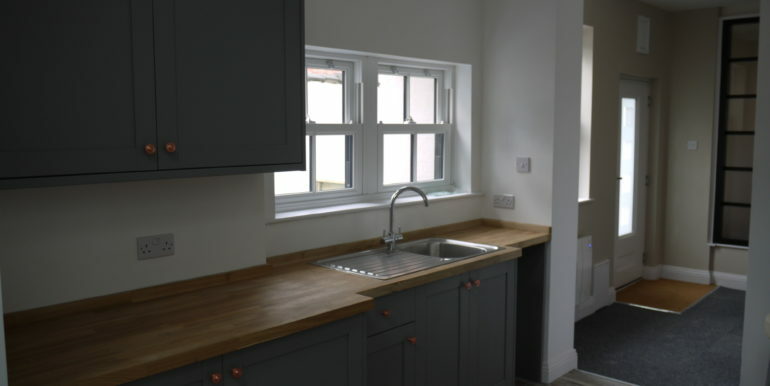 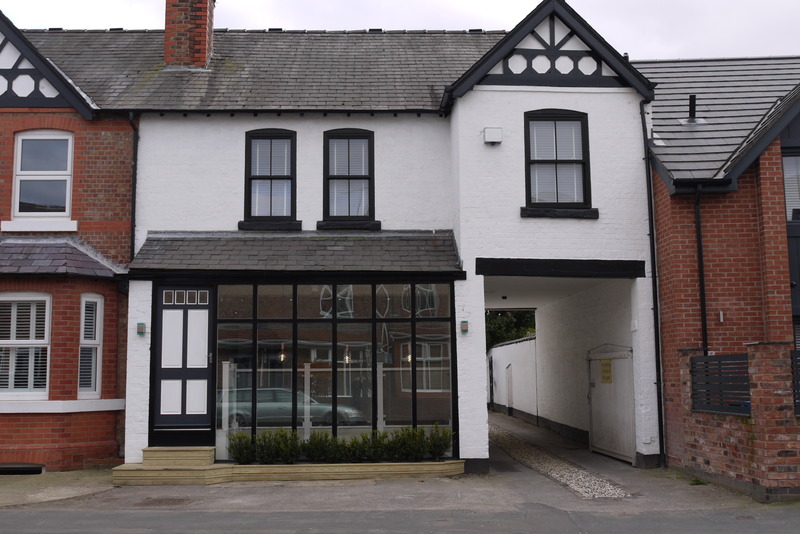 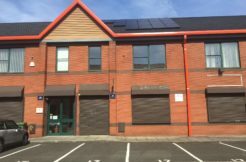 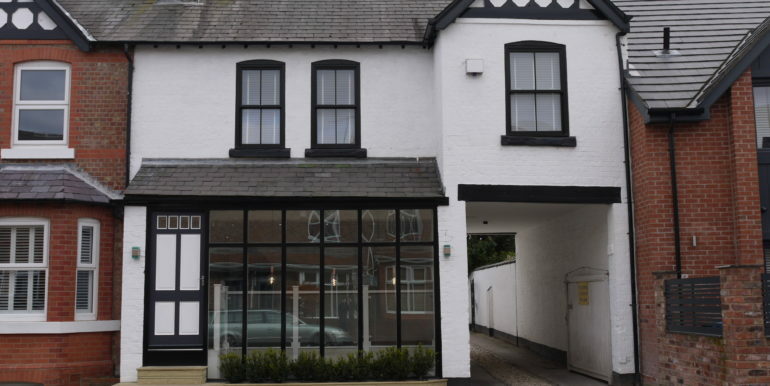 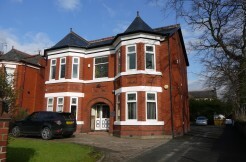 Both Hale and Altrincham centres are within the immediate vicinity and the property is equidistant to Hale train station and Altrincham train and Metrolink station (sub 5 minutes by foot). 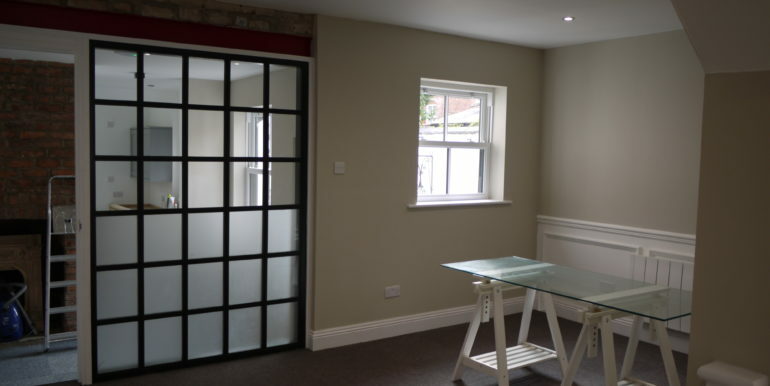 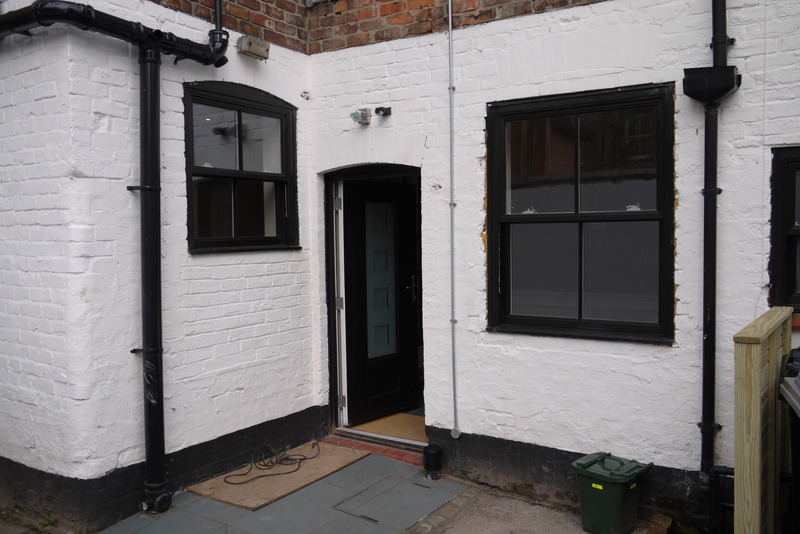 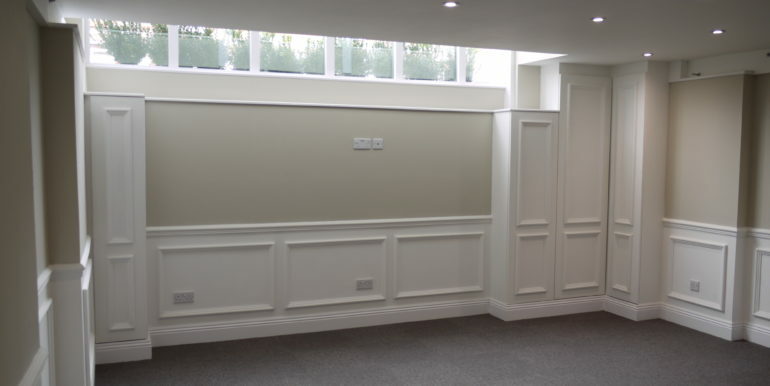 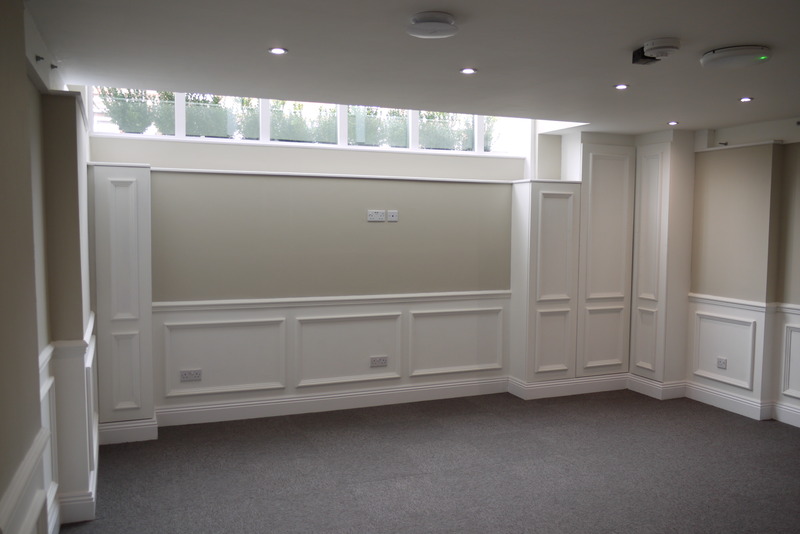 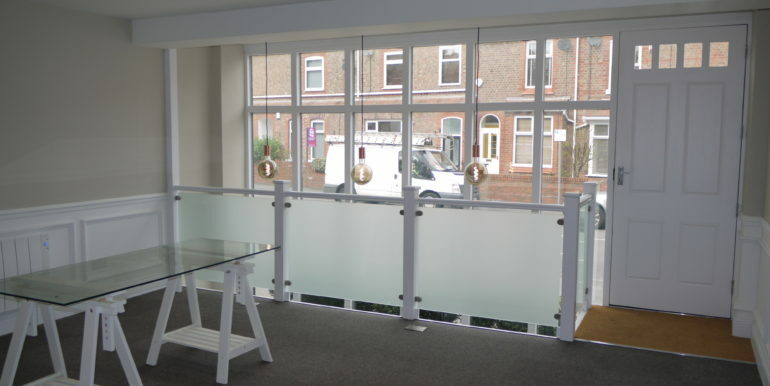 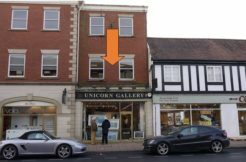 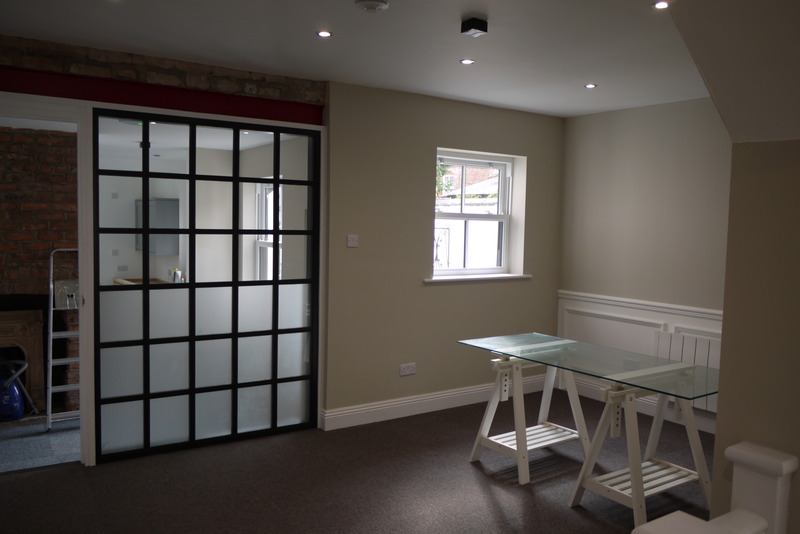 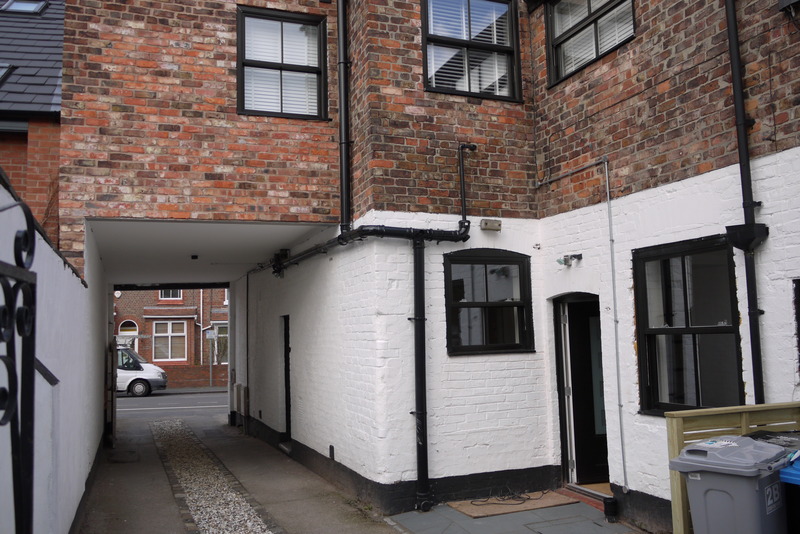 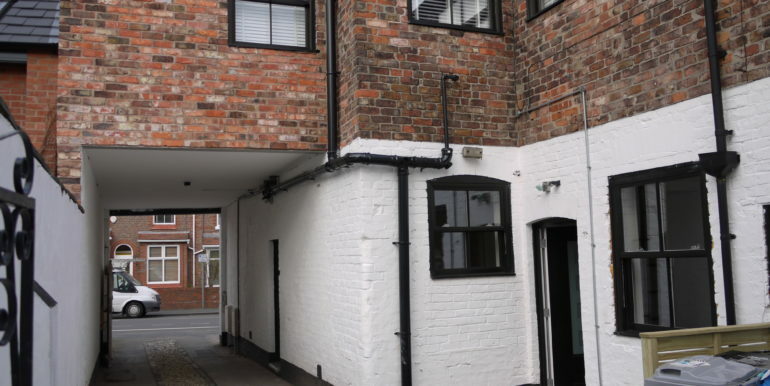 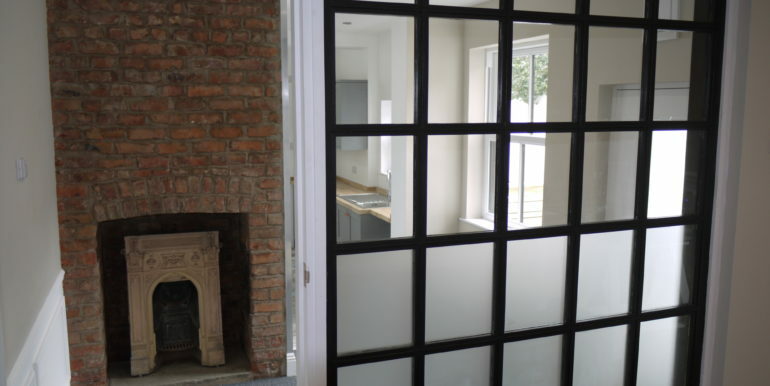 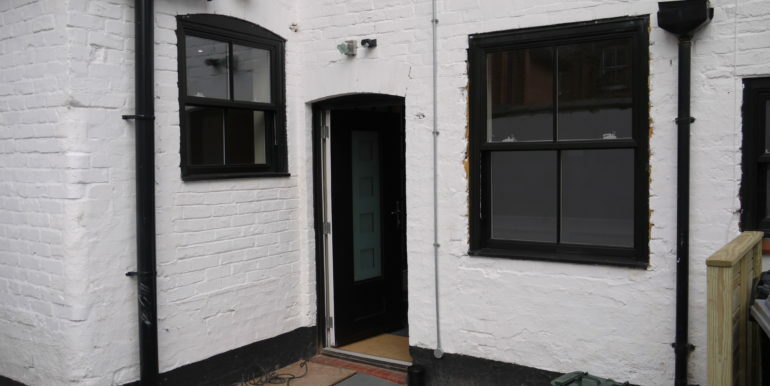 The property comprises newly refurbished self contained ground floor and basement offices. 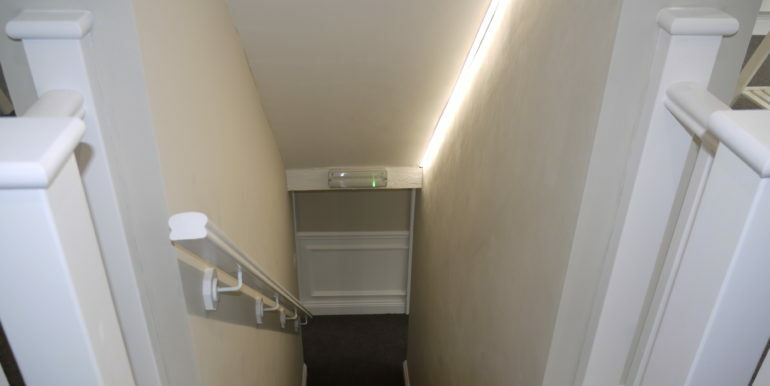 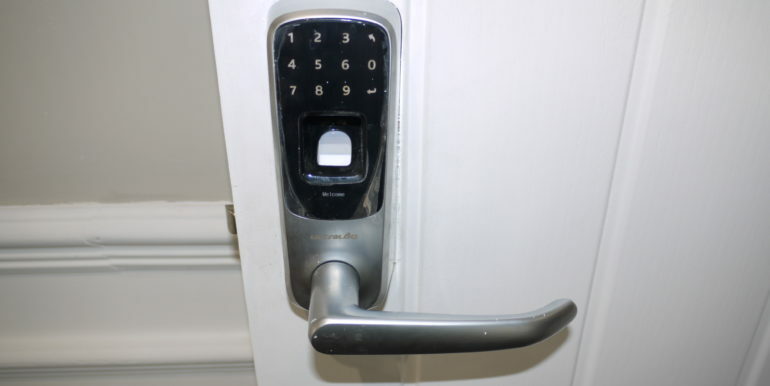 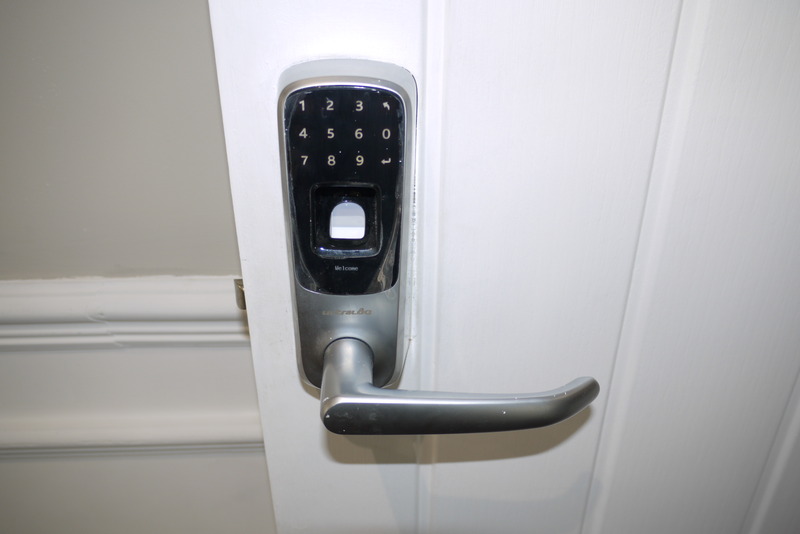 They have been fitted to a very high standard. 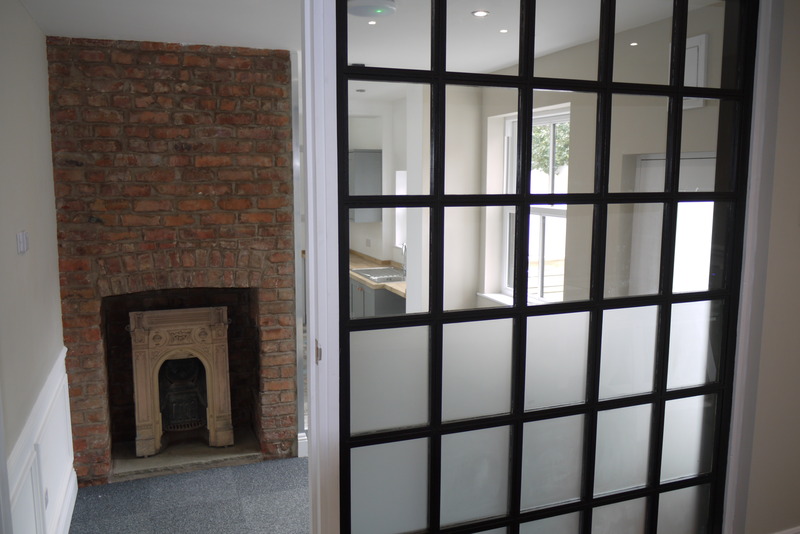 The bare brick refurbishment allowed for the thoughtful reinstatement of original features along with adding custom design making this a truly special working environment. 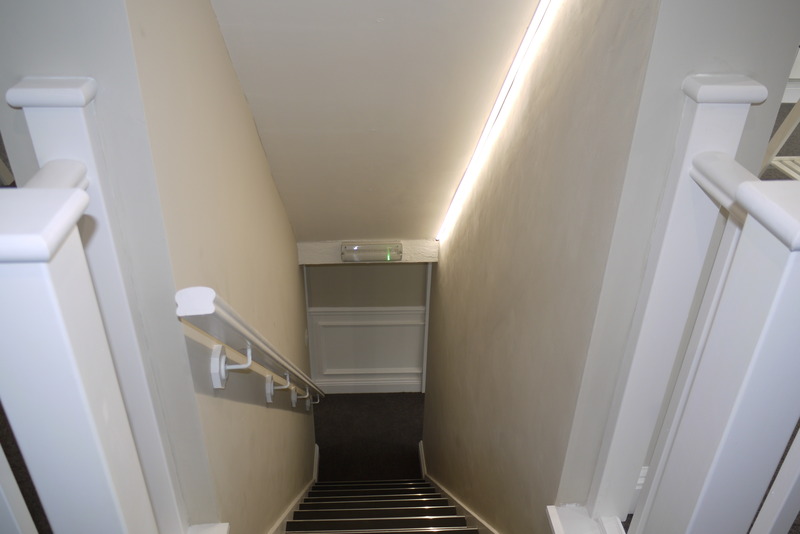 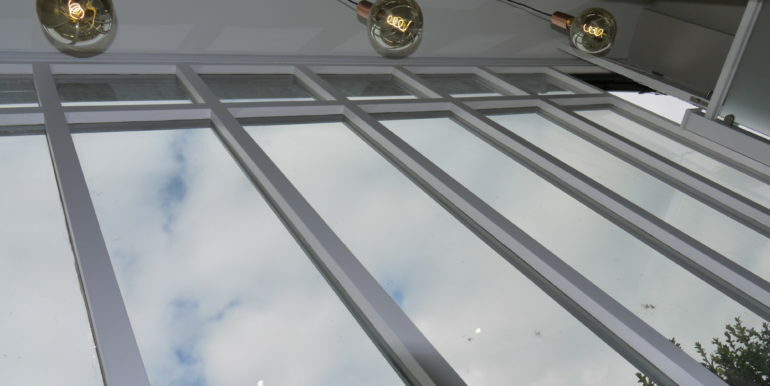 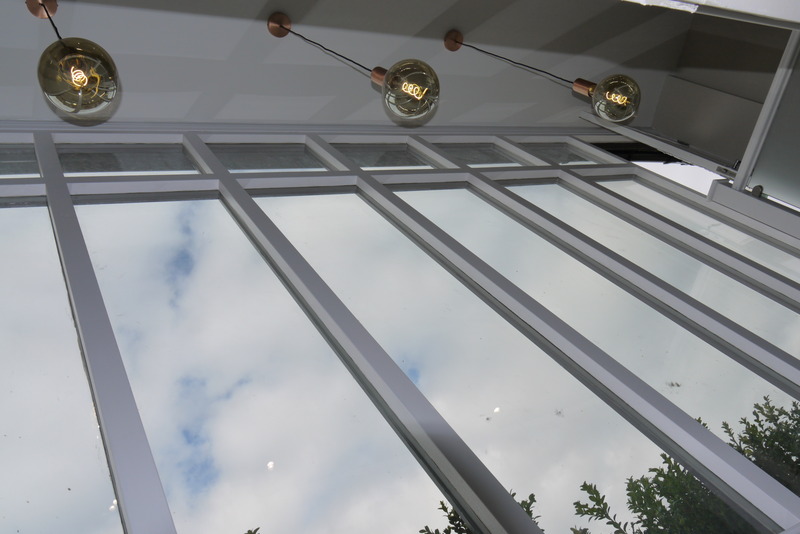 A complete re-wiring allowed for a comprehensive approach to low energy fixtures and fittings throughout. 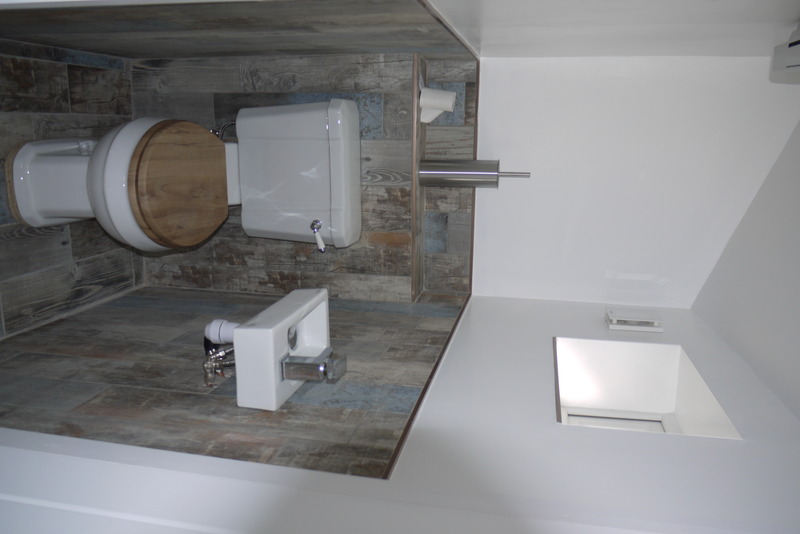 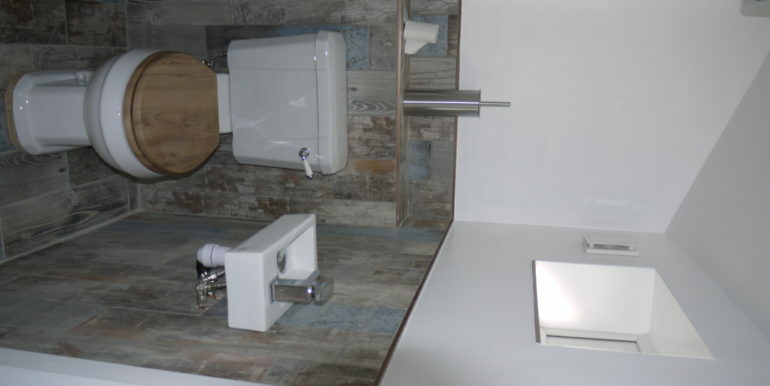 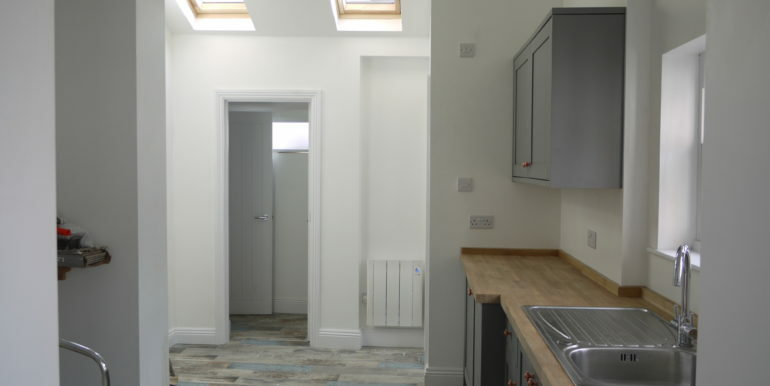 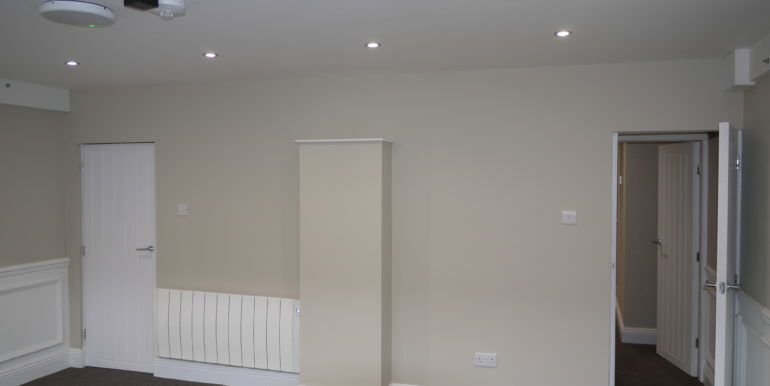 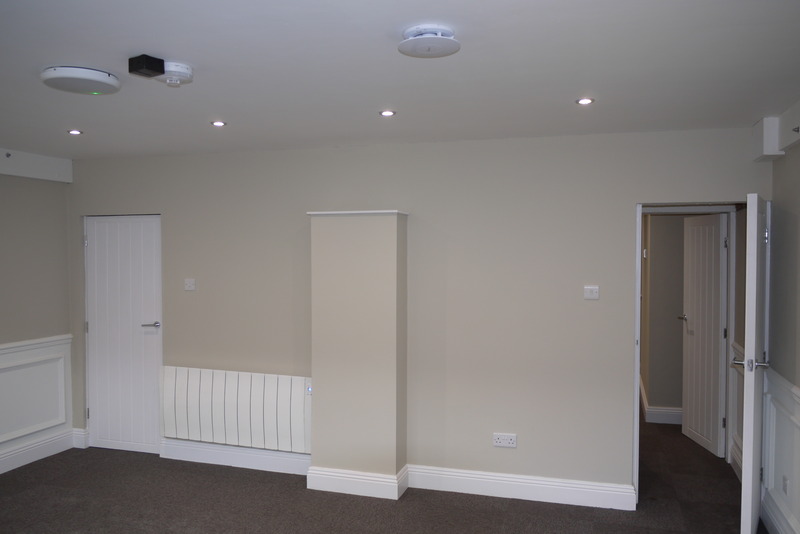 Electric smart radiators can be controlled by an app, a new kitchen, new toilets, reception area with biometric access, provisioning for POE CCTV, provisions for modular multi line telecommunications, top of the range ultra fast Wi-Fi is currently operational and included, networking ready. 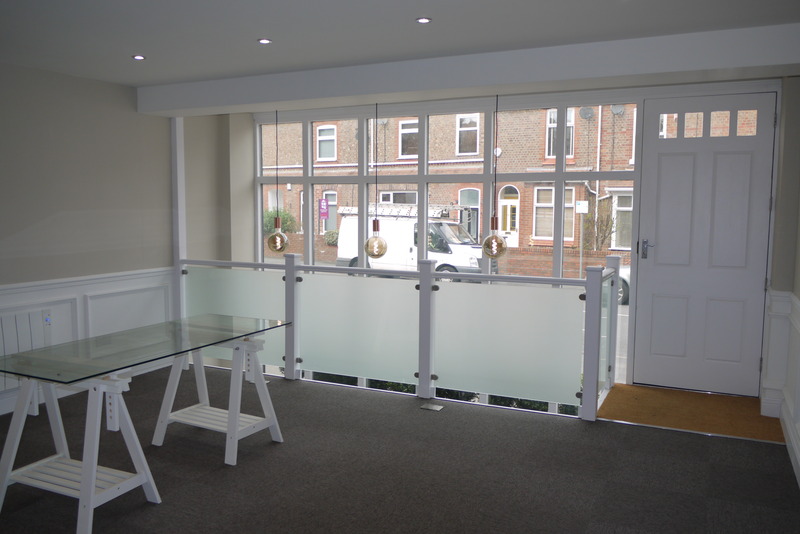 There is a large front window letting in lots of natural light. 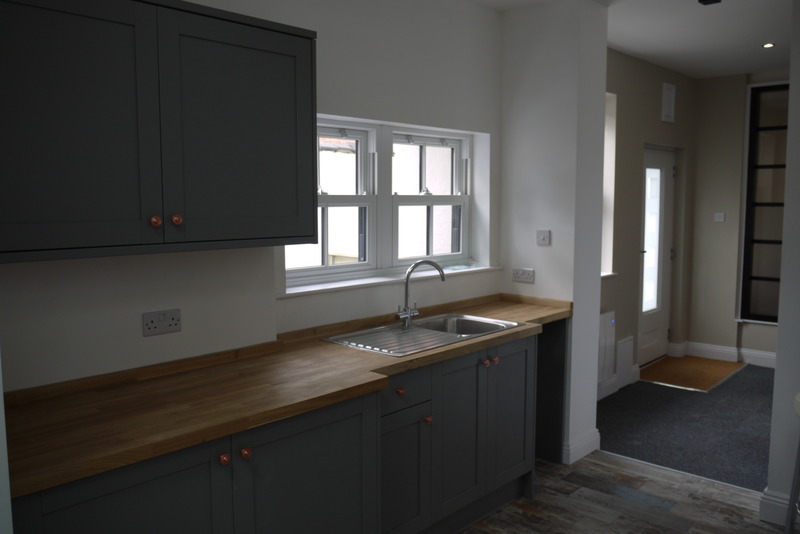 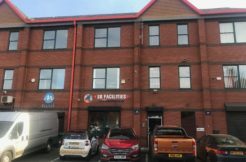 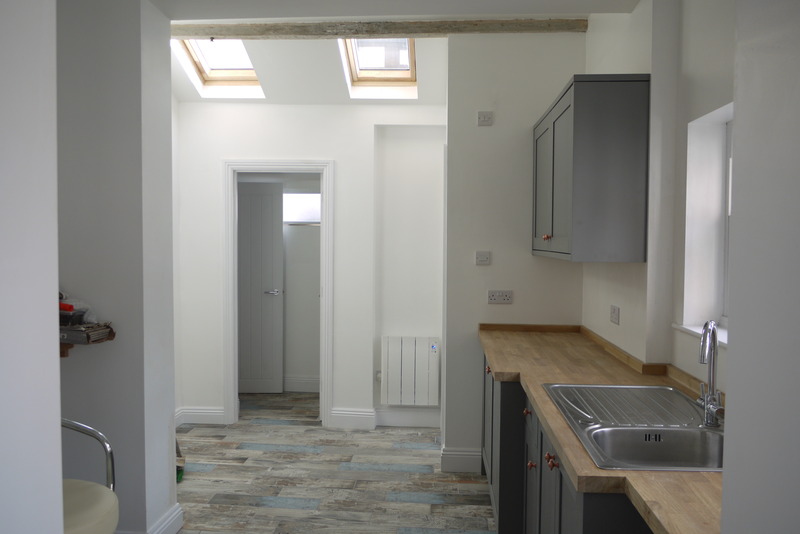 The property is available by way of a new fully repairing and insuring lease for a term of years to be agreed at a rental of £22,000 per annum payable monthly in advance.